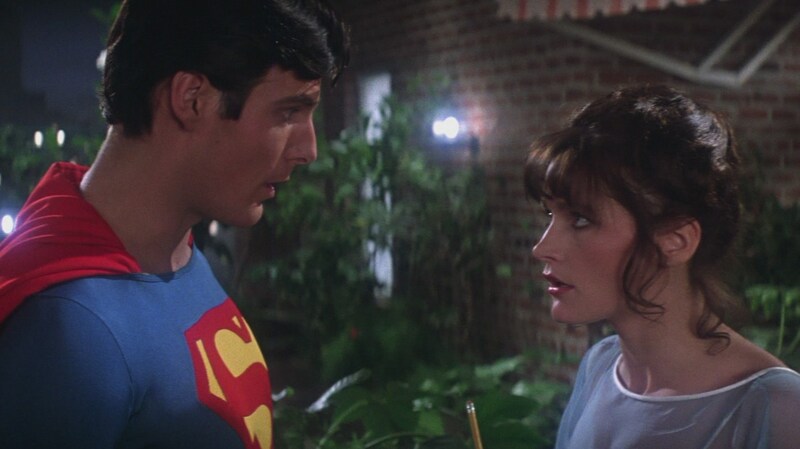 The most notable film on the list with a credited woman writer is Superman (1978). Leslie Newman co-wrote the first three films in the franchise with her husband, David. 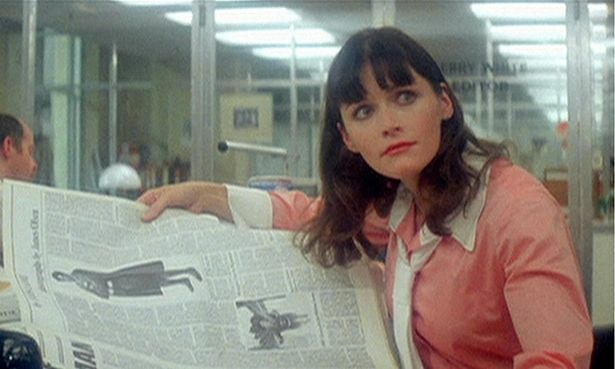 Margot Kidder’s Lois Lane is a memorable female protagonist because she was a single, successful working reporter for the Daily Planet. Though superhero narratives are often criticized for their portrayals of damsels in distress, Lane owned the newsroom in Newman’s feature, which was rare for the time - inspiring other generations of strong Lane character studies, as in Warner Brothers properties like Lois & Clark: The New Adventures of Superman and Smallville. Three films from female directors will also be preserved - two features released in the 1970s and one documentary from 1988. 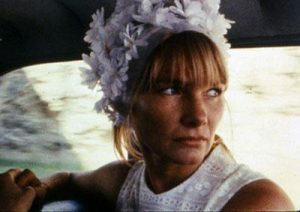 Barbara Loden wrote, starred in and directed Wanda (1970), which follows an alcoholic housewife who leaves her husband and children and finds herself in a relationship with an abusive criminal in a Pennsylvania coal-mining town. “Many consider this low-budget study of loneliness and personal isolation one of the finest works of independent cinema during the 1970s,” according to Variety. Yvonne Rainer’s Lives of Performers (1972) is a the story of a love triangle inspired by a Rainer-choreographed dance, according to IMDb. Finally, Charlotte Zwerin’s Thelonious Monk: Straight No Chaser (1988) centered on the titular pianist and his band’s contributions to jazz. Zwerin has also directed pieces about artists like Ella Fitzgerald and the Rolling Stones. Films made by four women will go into history’s vault this year, and though their work makes up only 16 percent of the selections, their submission is a step closer to “truth, justice and the American way.” Lois Lane would be proud. Top Photo: Writer-director Barbara Loden in Wanda. Bottom Photo: Christopher Reeve and Margot Kidder as Superman and Lois Lane in Superman. Next postBest Performance: Is It Time For Gender Neutral Acting Awards?